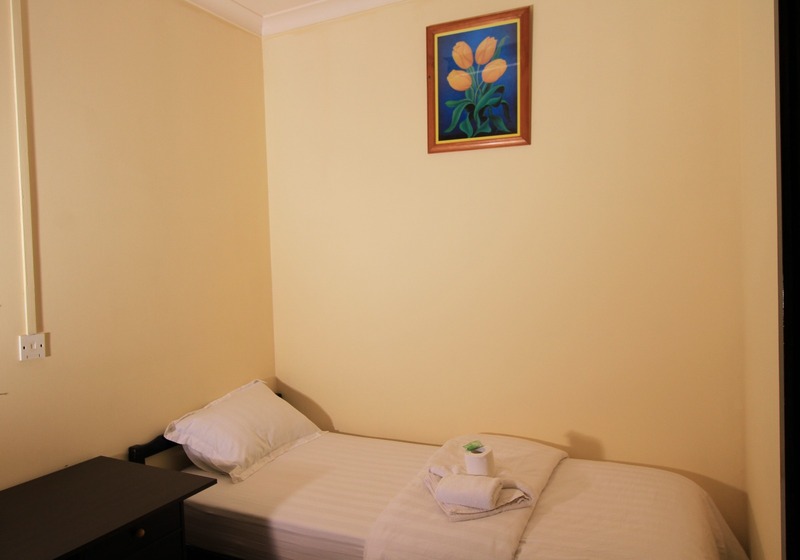 Hotel Lecidere offers budget single, double and twin room accommodation, as well as affordagle one bedroom apartments & budget 2 bedroom apartments located in the heart of Dili. 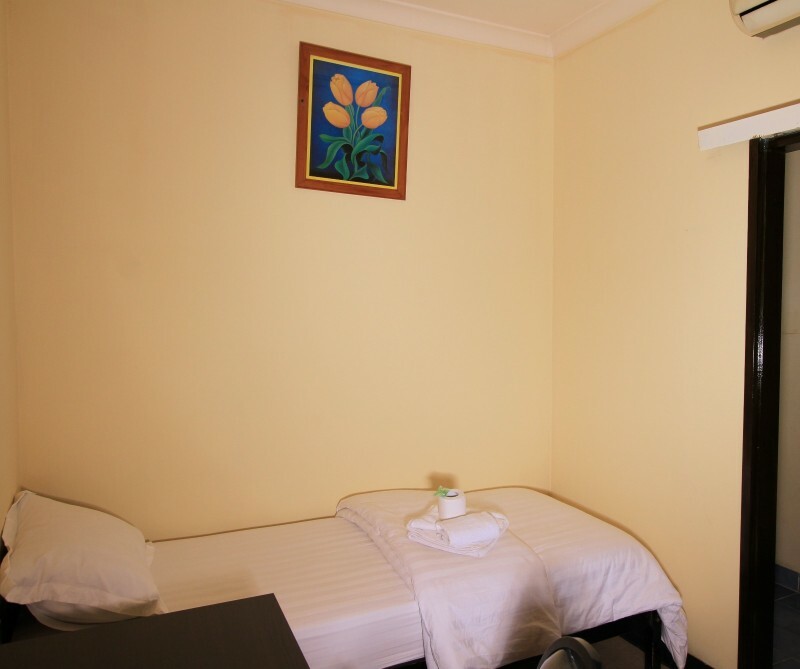 It is the perfect place to stay to begin exploring Dili and the surrounding areas of Timor Leste. 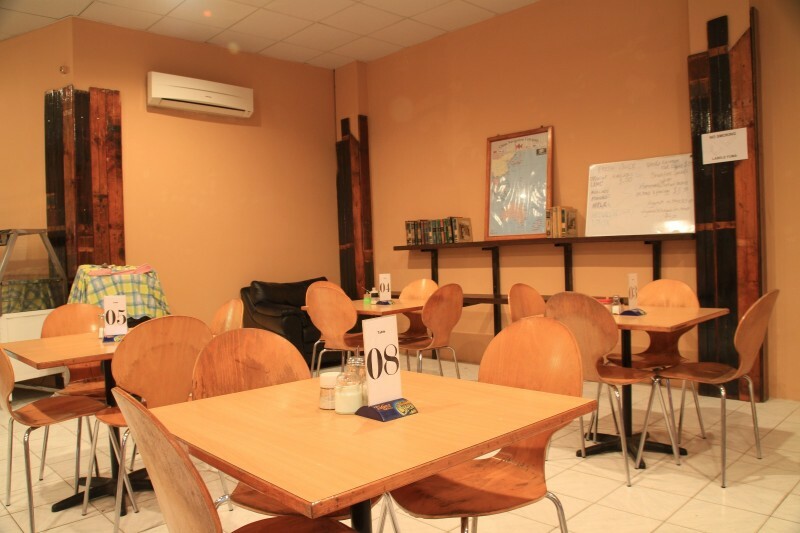 Located in the business precinct of Bidau Lecidere the hotel is surrounded by excellent restaurants, bars, supermarkets, currency exchange, ATMs, local day/night markets and Dili beach is just a short walk away. Inclusive to room rates are breakfast, cable TV with over 50 channels and free WiFi - serving breakfast, lunch and dinner daily. 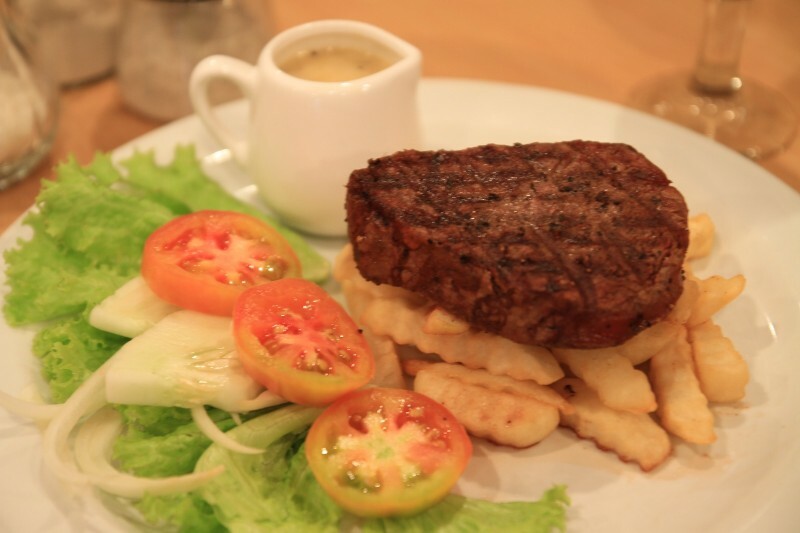 The staff are fluent in Indonesian, English, Mandarin and Tetun. 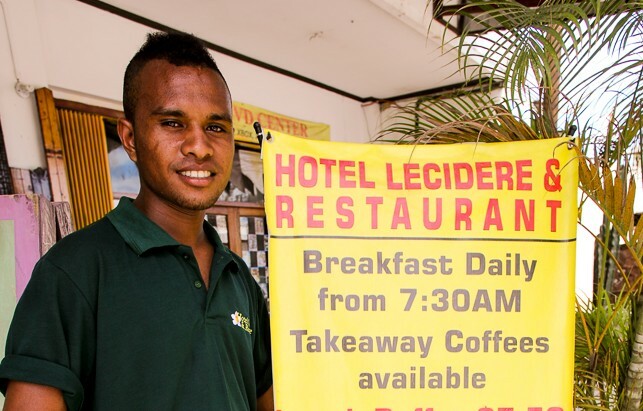 Hotel Lecidere supports local independent Timorese artists. The restaurant provides a place for these talented artists to publicly display and sell their works. As Timor Leste is developing, caring for this destination is becoming more important every year. We encourage all our guests not to change towels daily as it uses a great deal of water which is a valuable resource in Timor Leste. Hotel Lecidere also disposes of all waste materials in the most environmentally friendly way possible by contracting local operators to dispose of all waste at the government registered waste areas. Like us on Facebook for the most current news and updates! © 2015 Hotel Lecidere. All rights reserved.